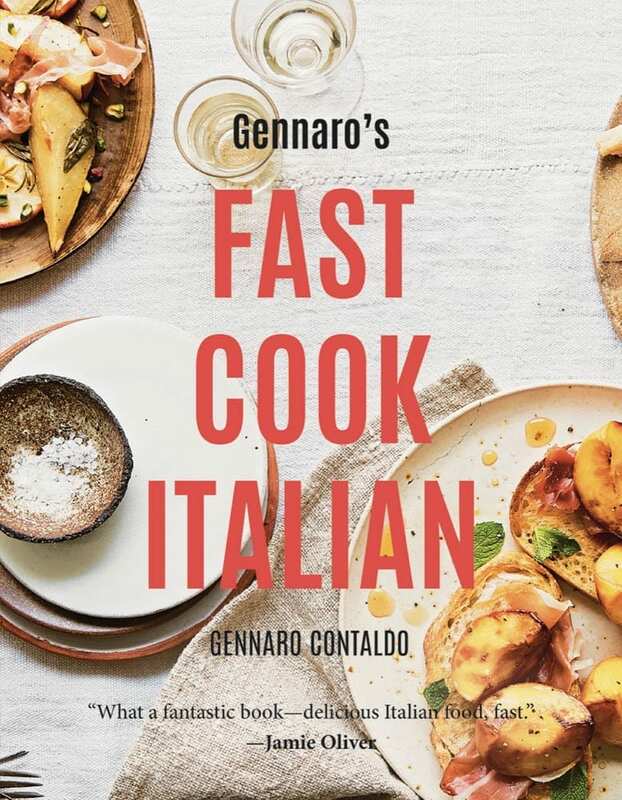 Gennaro Contaldo is widely known as the Italian legend who taught Jamie Oliver all he knows about Italian cooking, as well as a renowned personality in his own right. Born in Minori on the Amalfi Coast, Gennaro’s quintessentially Italian spirit and positive nature has made him a TV favorite. He regularly appears on Saturday Kitchen and more recently his own TV series, “Two Greedy Italians” on PBS. In 1999 he opened his own restaurant, Passione, in Charlotte Street, London, which was awarded Best Italian restaurant in 2005. 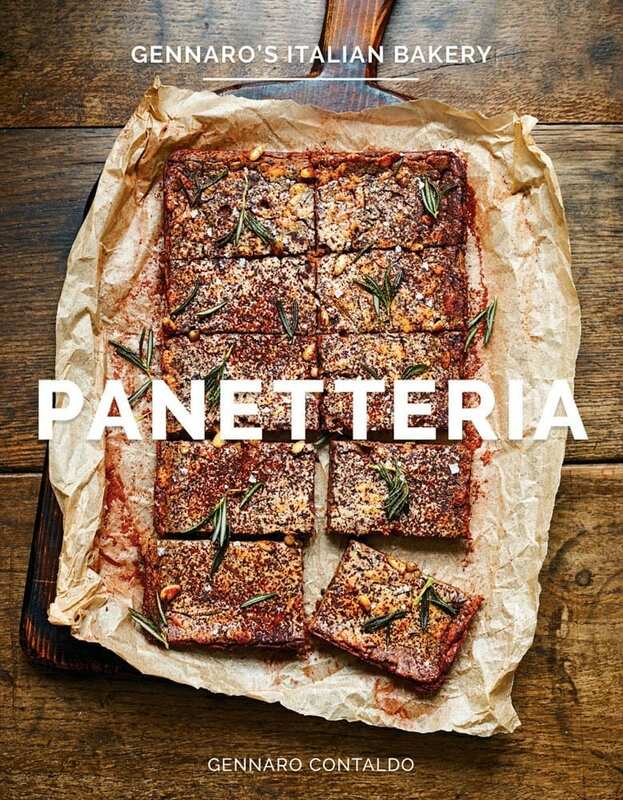 Gennaro is currently involved in the Jamie Oliver restaurant chain, Jamie’s Italian, where he creates dishes and trains chefs nationwide and abroad. 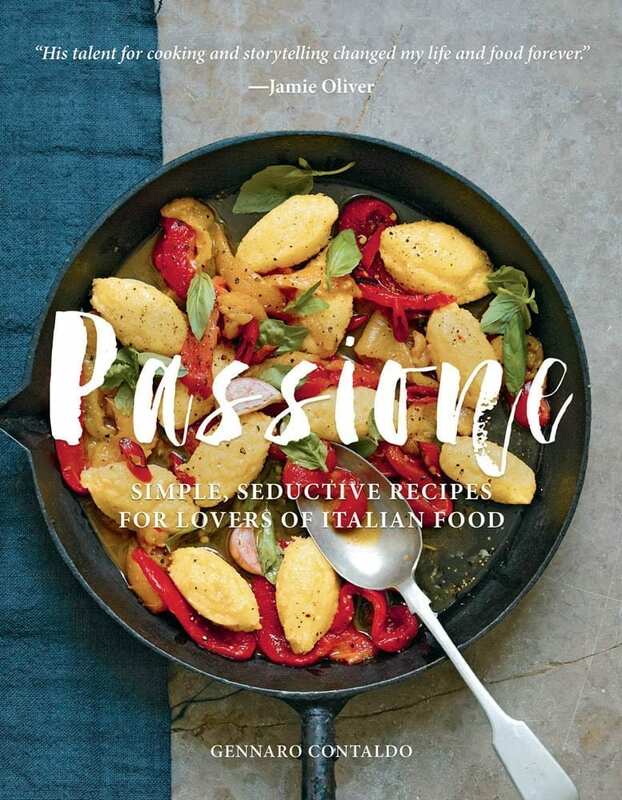 He is the author of many cookbooks, including the highly-acclaimed Panetteria: Genarro’s Italian Bakery. He also has his own YouTube food channel and is an ambassador for Citalia and Bertolli. He lives in London with his wife and two daughters.